when you want to get away! Located minutes away from the Freeport-McMoRan mine in Morenci, Arizona the Clifton Rode Inn is perfect place for contractors & vendors! 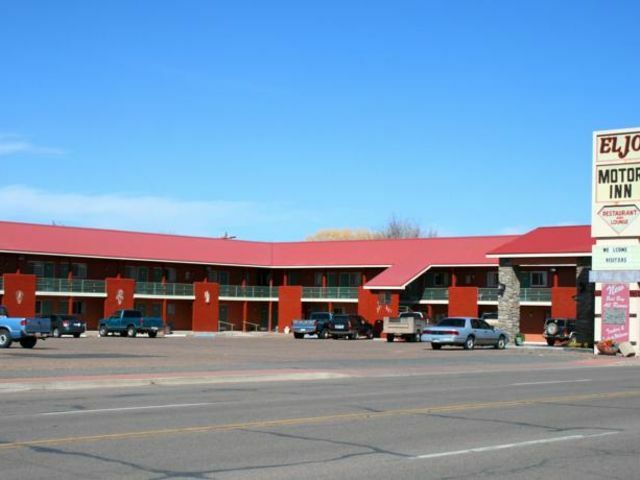 Located next to the Safire Restaurant, the El Jo Motor Inn offers free wireless Internet, as well as Satellite television in every room. 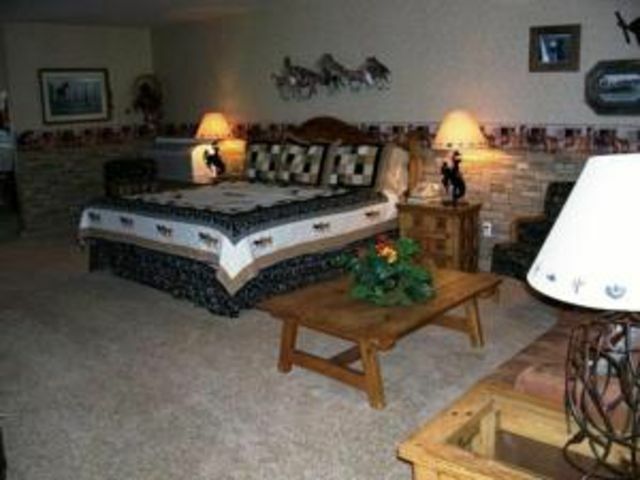 Located in downtown Springerville, come stay where The Duke himself stayed while he was in town. Free Continental Breakfast. Need help deciding? Have a special event? Contact our office, and let us help you get everything taken care of for you! Our staff will help me your stay, party, event, or vacation as fun & relaxing as possible.